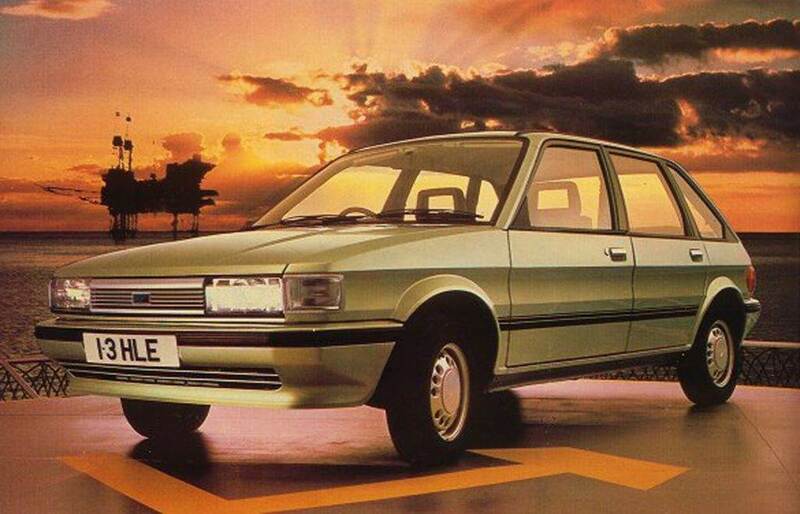 Retro Motors Feature - Best of British - NewRetroWave - Stay Retro! 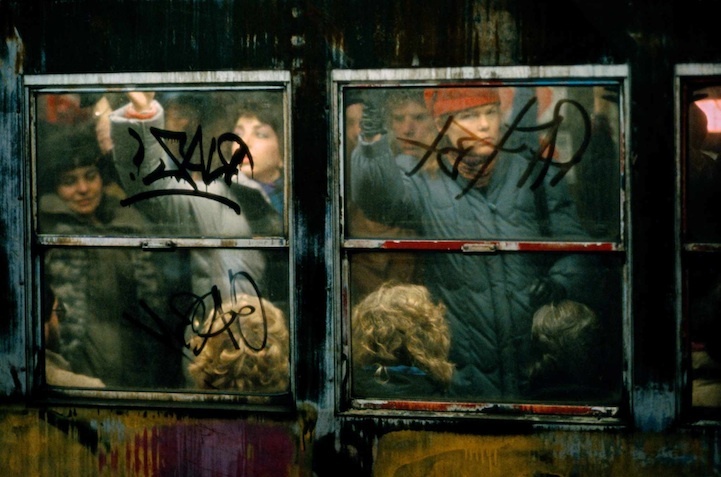 | Live The 80's Dream! As you could probably tell I’ve been playing a bit of catch up when it comes to cars, this is partly to do with the fact I wasn’t old enough to drive back in the 80’s and because I spent around ten years riding motorcycles before taking my car test. Here in England we have the kind of winter that makes you think the world was spinning at one speed and then somehow gets caught on something as it passes the latter months of the year. And then we have the kind of summer where the sun burns you through clouds and makes you wish you hadn’t been so bitchy about winter. The roads can be unforgiving too, narrow dimly lit roads that for some reason snake a path around the countryside as though the routes were delineated by a three legged dog. This is, however, the reason we produce some of the greatest racing drivers in the world, cars produced on this island of rural race tracks required pin sharp handling, just enough speed to keep things interesting, looks were optional. An Austin Maestro and an oil rig. Two things near extinction. I’ve recently purchased a 1989 Audi 80 for less than a pair of trainers from Kanye West with a colour scheme that would make a five year old puke. I’m a fan of German and Japanese cars as you can probably tell but this is mostly down to the fact I’m not much of a gambling man, so I avoid French and British cars. I’m not saying they’re all bad but whilst thousands of workers in the UK cried into their cups of tea when British car manufacturers started to close down, I didn’t lose much sleep over it. There are however some cars that became legend in my eyes and I’m sure for many of you overseas NRW fans, you wouldn’t have seen many. 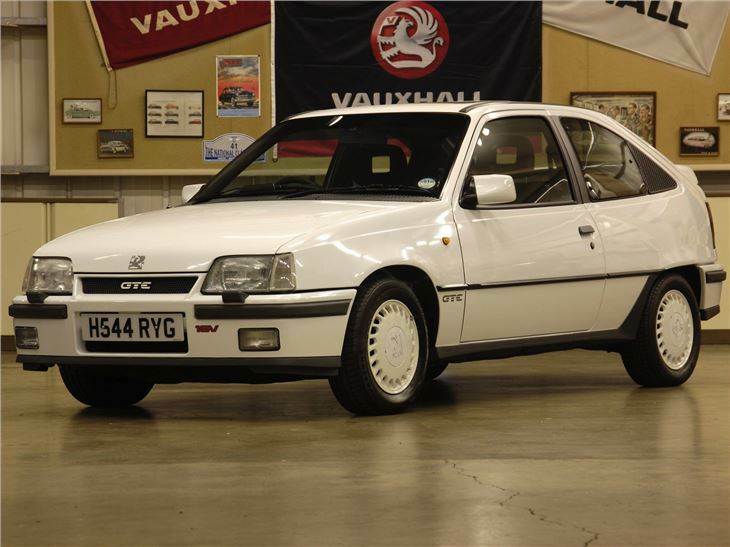 The last time I saw a Vauxhall Astra GTE was around six years ago. I was on my Kawasaki Ninja at the time and waiting to pull away from some lights. As I pulled away and onto a dual carriageway an AC Cobra (another British sports car) filtered in front of me. I could hear the low rumble of the V8 through my helmet and I accelerated to get a closer look. 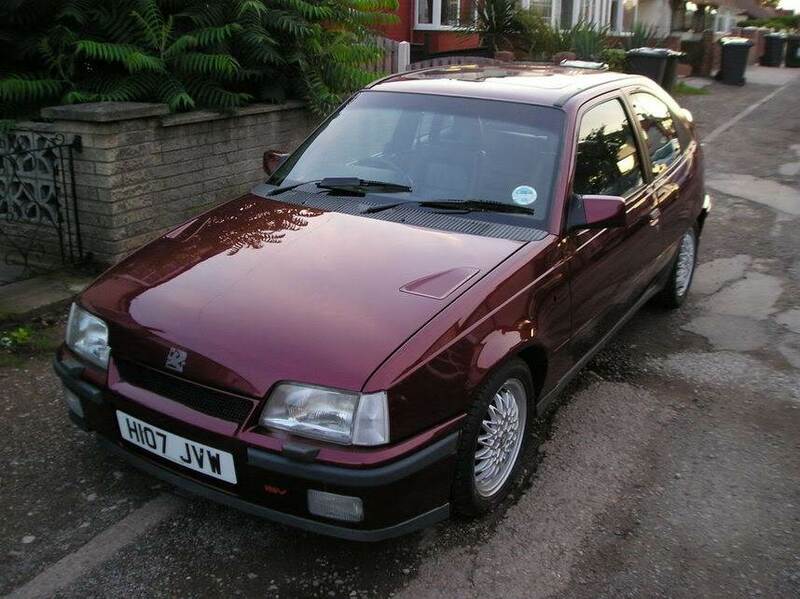 As I did so a rather tatty, brown/red Astra GTE came in on the slip road and in-between me and the Cobra. At first I raised an eyebrow, staggered that one had actually survived 90’s but on further inspection I realised this was no regular GTE. The guy driving was wearing a hi-viz vest and ear defenders, sat in what appeared to be a bucket seat…surrounded by a roll cage. With the Ninja poised and ready, the Cobra approached the part of the road that split into two lanes, I was hoping he’d put on a show. The driver of the AC laid down the power but it was too late, the Astra’s front end lifted, a pop, a bang and he dropped into third, I think, and we watched the GTE leave us like the Starship Enterprise leaves orbit. 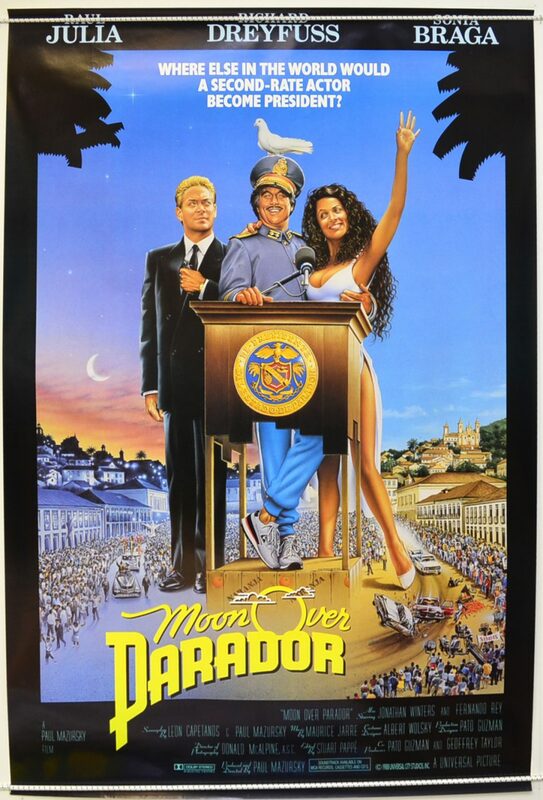 If you ever saw Police Camera Action here in the UK during the 90’s you’d always watch intently if the narrator mentioned a high speed chase with a GTE. Wildly underdeveloped handling, front wheel drive with around 150BHP made police chases with this thing more exciting than The Fast and Furious if everyone was on PCP. You were never in front of a GTE which is why myself and friends named it “The fastest car in the world”. 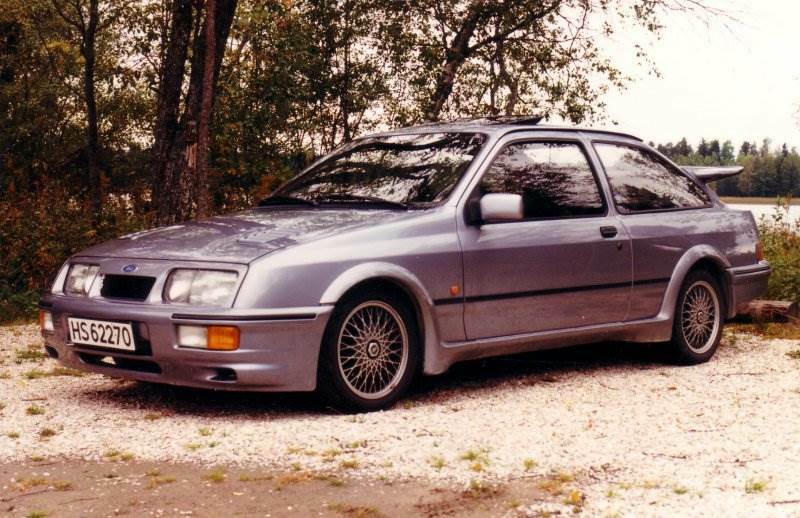 If you had the money and wanted Mustang speed, the Ford Sierra Cosworth was the one to get. In the 90’s my home town here in England was host to an unofficial Sunday night cruise, where young men and women came to show off their motors with widened body kits and ear bleeding sound systems in what is now probably considered the golden era of car modification. Much to the dismay of local authorities, proud owners of modified cars would lay down rubber in various car parks on the outskirts of the town, blasting bass heavy electronic music, whilst crowds gathered resulting in near misses and discarded fast food packaging. Just like when a fight breaks out at school and a ring of onlookers gather to see who loses the first shoe, if you saw a large ring of people in a car park it may be surrounding the infamous Sierra RS Cosworth. With its bad boy looks, ironing board size wing on the back and obnoxious exhaust as standard, this thing would eat more donuts than a New York cop. Although a fairly large car by UK standards the Cosworth was rebuilt and tuned to compete globally and finished off competition in Europe, Australia’s Bathurst and Japan’s raceways. 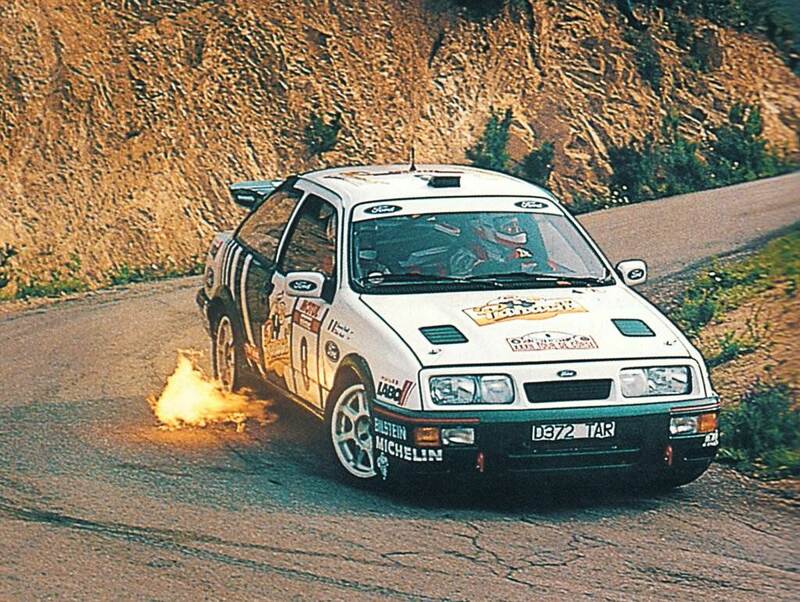 In rally the old girl was not quite as agile as the rest of the pack, up against the mighty Lancia and Toyota’s finest in the group A class but spectators fell for the brutish style it would blast around a track, spitting flame and shards of exhaust matter into the air. 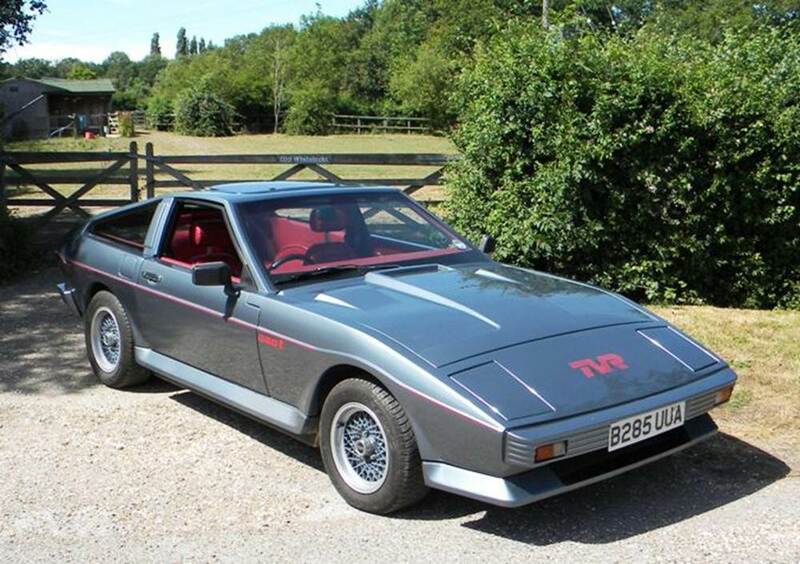 The Ford production line probably made more cups of coffee in a day than TVR made cars in the 1980s but the TVR Tasmin for me beat them all in looks. I’m a fan of most wedge shaped cars of the era but TVR decided to provide drivers with a choice of wedges, complete with either V6’s or V8’s. Speaking of Ford, TVR actually poached many parts for the Tasmin from some of the most common Fords on the UK market and for some reason, like early limb transplants, TVRs did reject things in its body from time to time. 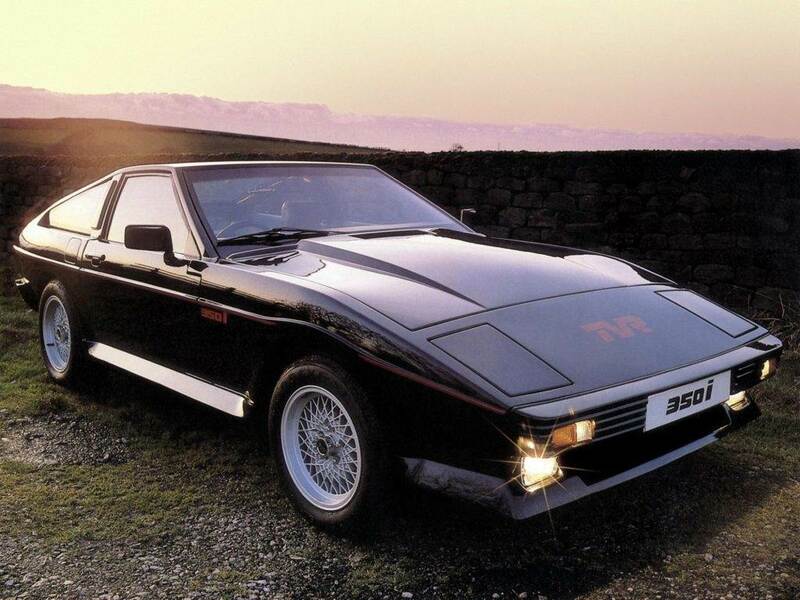 I’ve looked at servicing costs and intervals, TVR owners would suggest you DON’T miss them and as you can expect from a company that’s been up and down like an ageing 80s A-lister, it’s not going to be cheap. The one thing I’ve heard from anyone who owns a TVR at various meets, is that if you have a million pennies to spend on a car, the TVR will reward you in many ways. You’re going to enjoy driving every minute it’s actually running, purely for the sound it makes. 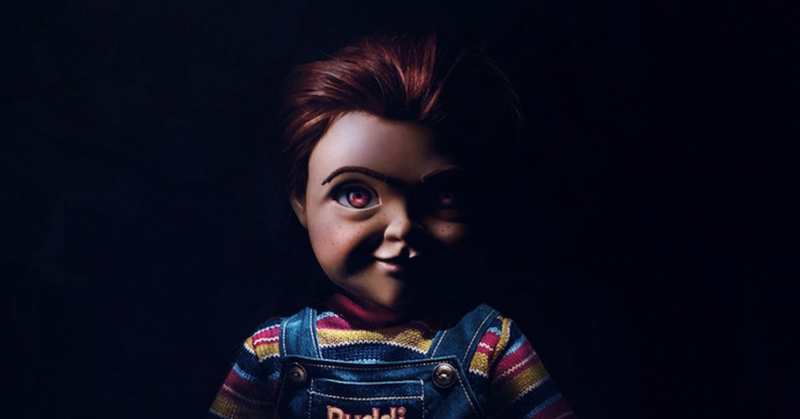 But i’m not here to review the running costs of a TVR, if you’re enthusiastic about this stuff, you WILL keep it going and survive on noodles for the month. I could fill this article up with the most popular retro cars in the UK and this would most likely be a long list of Fords, but this wouldn’t be a run down of some of the British greats without mentioning a Bond car. I’m firmly in the Aston camp when it comes to choosing which car was the best. 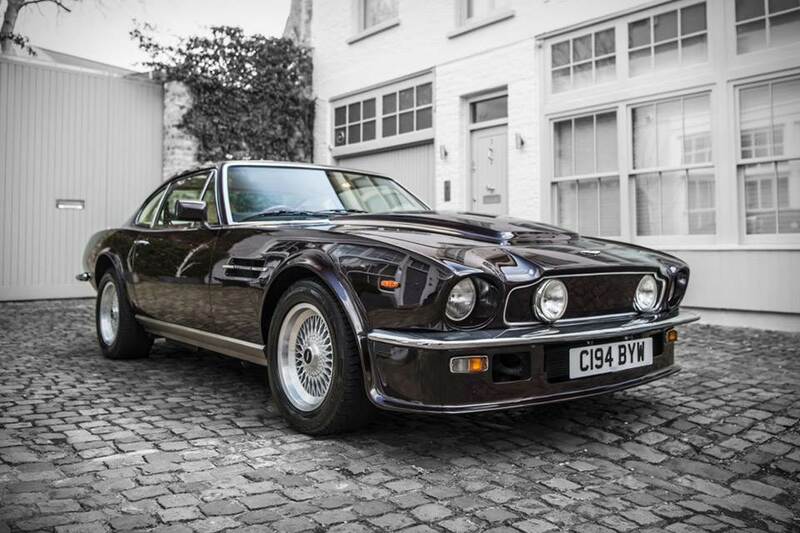 If i had the funds, it would the be the V8 Vantage. Over 6 litres of carburettor fed V8, around 450BHP giving it enough welly to take it up to 170mph. 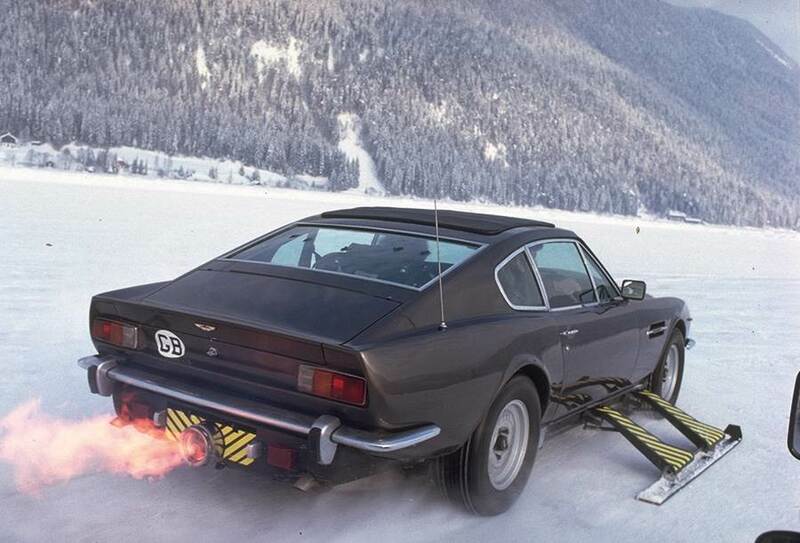 Aston Martin weren’t kidding around but when you are tasked with building a car to outrun tanks in the snow, who else would you turn to? 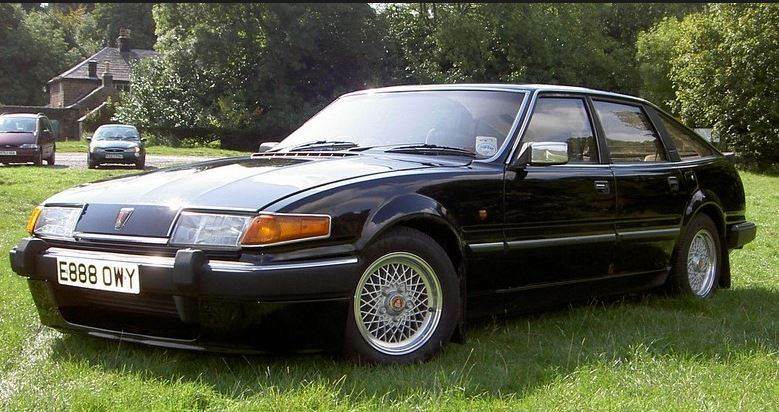 The Rover SD1. A British muscle car with as much class as a kebab but for some reason I love it’s presence on the road and the distinct sound of the beautiful Rover V8. The choice of vehicles for both cops and robbers of the 80’s. Gorgeously quirky, an acquired taste. 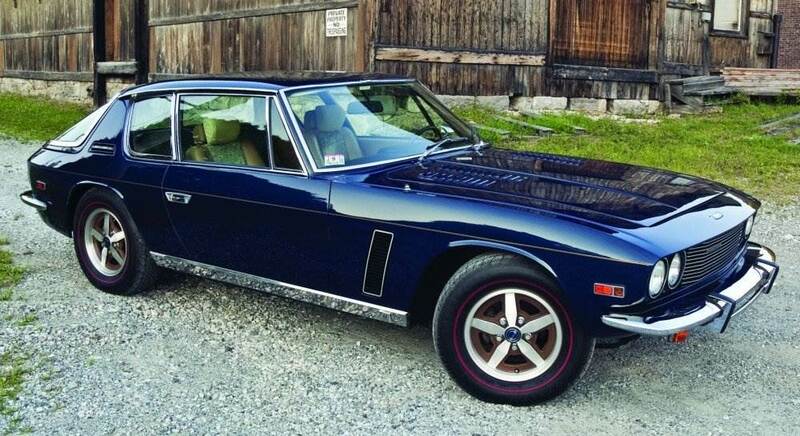 The Jensen Interceptor had a huge Chrysler V8. I know this because a man in his 50’s used to thunder past me everyday whilst i waited for a bus for school back in the day. I never knew until sometime later what it actually was. You only had to describe the looks to a car nut and they would know instantly the long bonnet to sleek body and then finished off with a huge pane of glass at the rear, it had to be the Interceptor. Developed as a GT car, if you fed it enough fossil fuel, it would happily get you from England to Monaco and back again in one big powerful wafting motion. Well there you have some of my favourite British retro motors but what are yours? Comment below and happy driving retro fans!